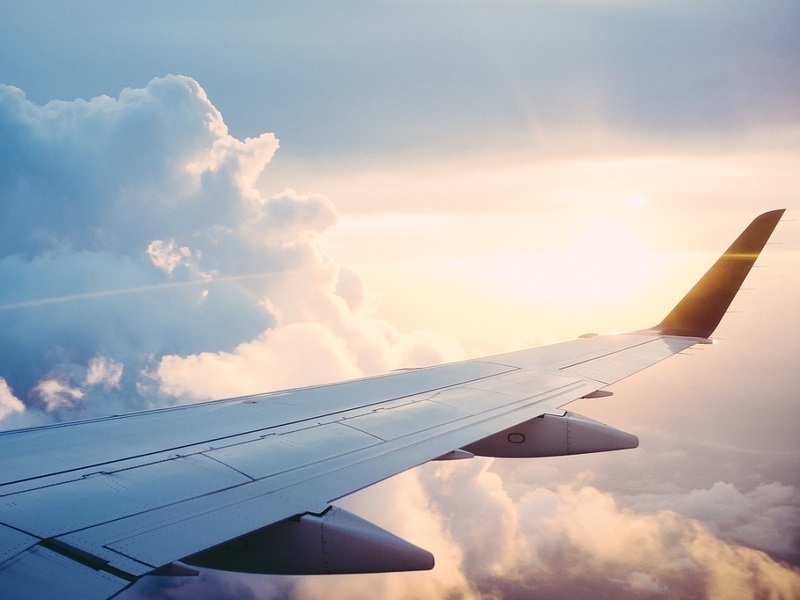 Assemble at Singapore Changi Airport for your flight to New Delhi, the capital city of India. Upon arrival, you will be welcomed and transferred to your hotel for a good night’s rest. Assemble at Singapore Changi Airport for your flight to New Delhi, the capital city of India. Upon arrival, start your day with breakfast before making a photo stop at the Lotus Temple. 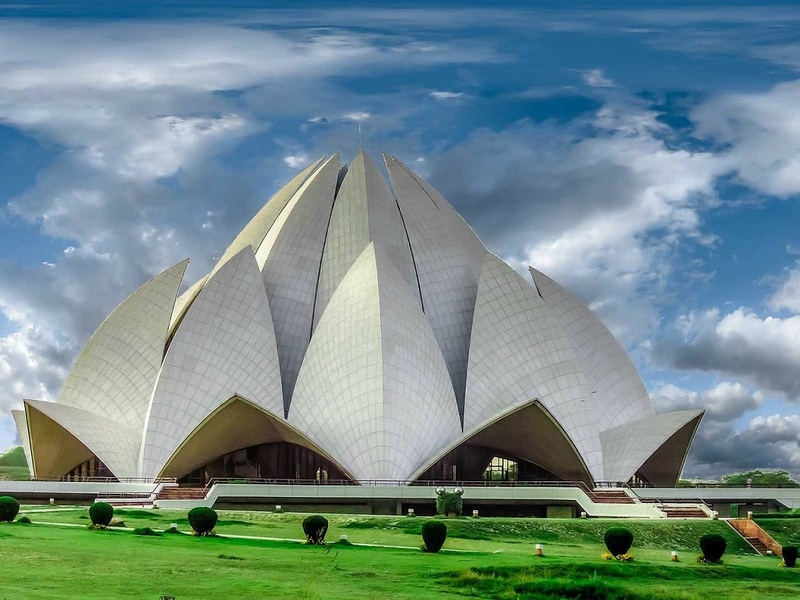 Completed in 1986, the temple is built in the shape of a lotus flower and is the last of 7 major temples of the Bahai faith built in the world. Set among lush green landscaped gardens, the temple gives the impression of a half-open lotus flower afloat surrounded by its leaves. Continue towards Agra, city of the Taj Mahal. Upon arrival, enjoy lunch before you check in to your hotel. Thereafter, head to Mehtab Bagh to enjoy a magnificent sunset view of Taj Mahal, arguably India’s most famous monument. After breakfast, enjoy a short horse-drawn carriage ride to Taj Mahal, one of the 7 Wonders of the World. Considered the pinnacle of Mughal architecture in India, the complex took over 22 years to complete with a workforce of 20,000 labourers. 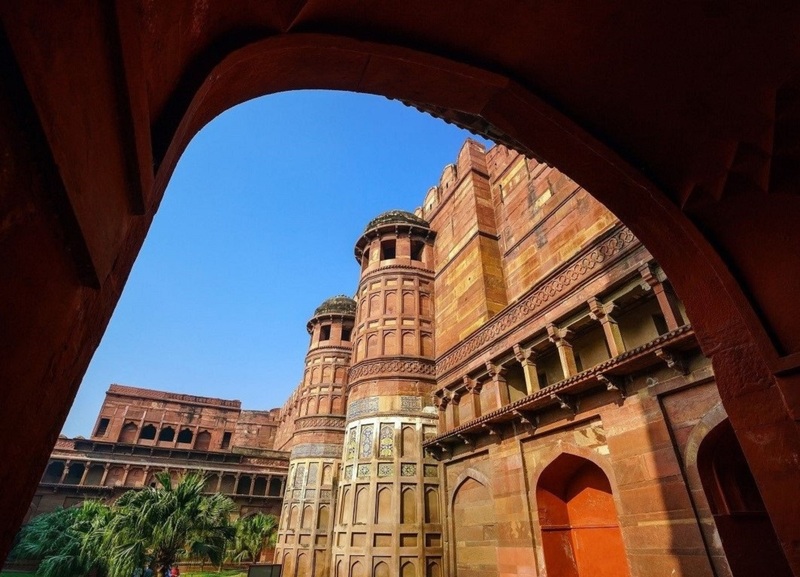 Next, continue to Agra Fort, a UNESCO World Heritage Site, which served as the former residence of the Mughal Emperors till 1638. Thereafter, pay a visit to Mother Teresa’s Missionaries of Charity, where you can witness the nuns’ nurturing care for the orphaned children and elderly. Spend some time with them as they play and study. You may leave a donation for the home to aid them to continue their good work. Bid farewell to Agra as you set off for Jaipur, also called Pink City. 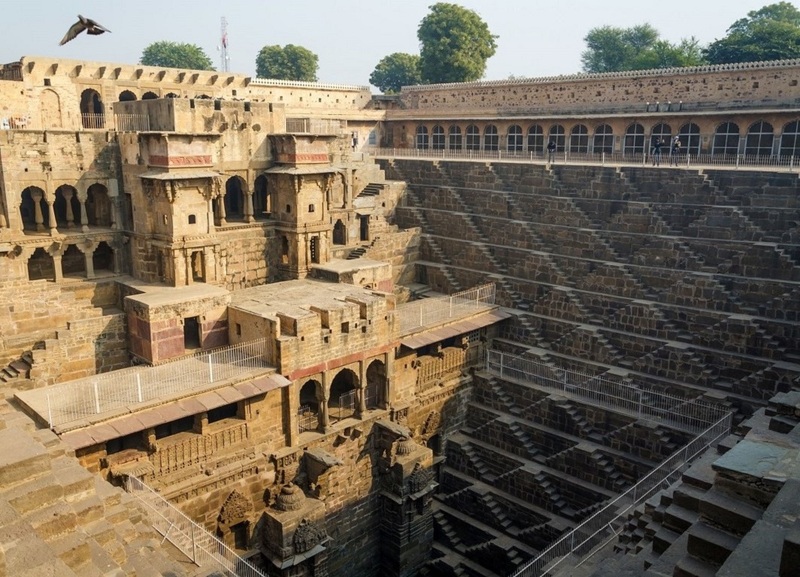 Enroute, visit the unique Chand Baori, an exquisite stepwell built in the 9th century. Marvel at the 3,500 perfectly symmetrical stone steps along 3 sides of the well and the 3-storey temple decorated with beautiful sculptures along the last wall of this enchanting rectangular structure. After lunch, visit a Jain Temple, a place of worship for the religious sect of the Jains, before you proceed to Chokhi Dhani, a recreated ethnic Rajasthani village. Enjoy the many interesting live entertainment. After breakfast, proceed to Amber Fort and take a jeep ride up to the fort. This principal tourist attraction was built in the 16th century and boasts a distinct Hindu-Muslim architectural style. 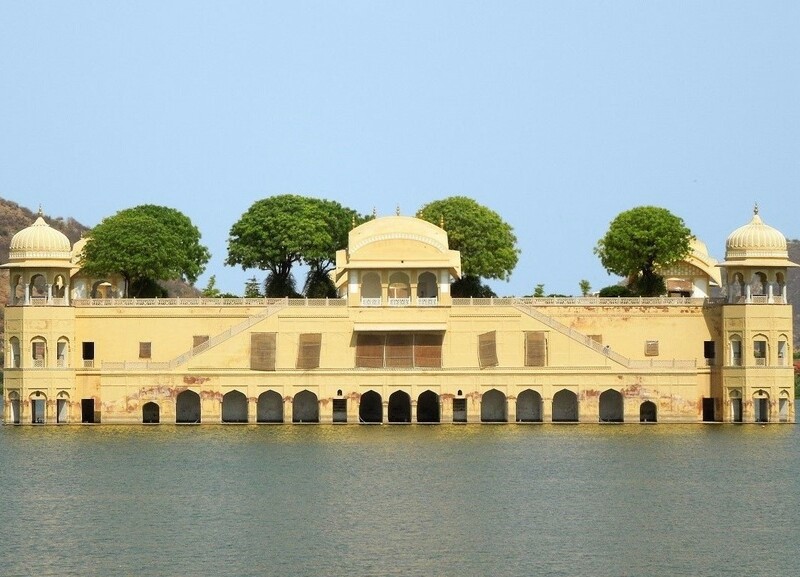 Next, take a wide angle view of Jal Mahal, also known as Water Palace. From a distance, the building appears to float in the centre of Man Sagar Lake. End the day at Galtaji Temple, one of the holiest shrines for the people of Jaipur. After breakfast, commence your day at Jantar Mantar, a splendid astronomical observatory built in the early 18th century. Containing some 20 oddly shaped astronomical instruments used to measure the distances and positions of celestial objects, this unique site resembles a stargazer’s playground. 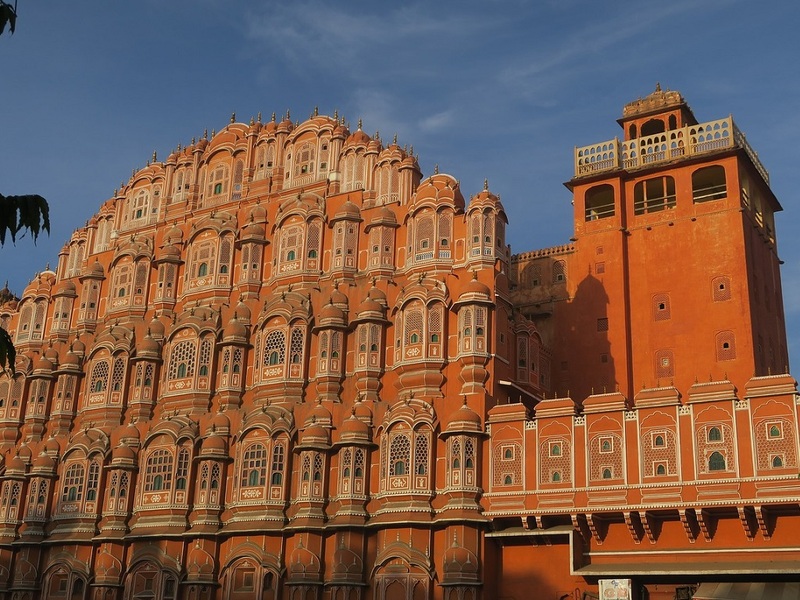 Next, make a photo stop at the incredibly beautiful and iconic Hawa Mahal, also known as Palace of Winds. The many intricate latticed windows of the palace allow the royal ladies of the Mughal Empire to observe everyday life, such as the activities and processions men partook in, without been seen themselves. Thereafter, enjoy a rickshaw ride along the streets of Jaipur before you spend some time at a bazaar to shop for local products and souvenirs. Return to your hotel for lunch. Spend some time to rest and get dressed for a memorable farewell dinner this evening competing for the title of Mr and Miss India with your fellow travellers! After breakfast, return to New Delhi. Upon arrival, drive past embassy area and India Gate. 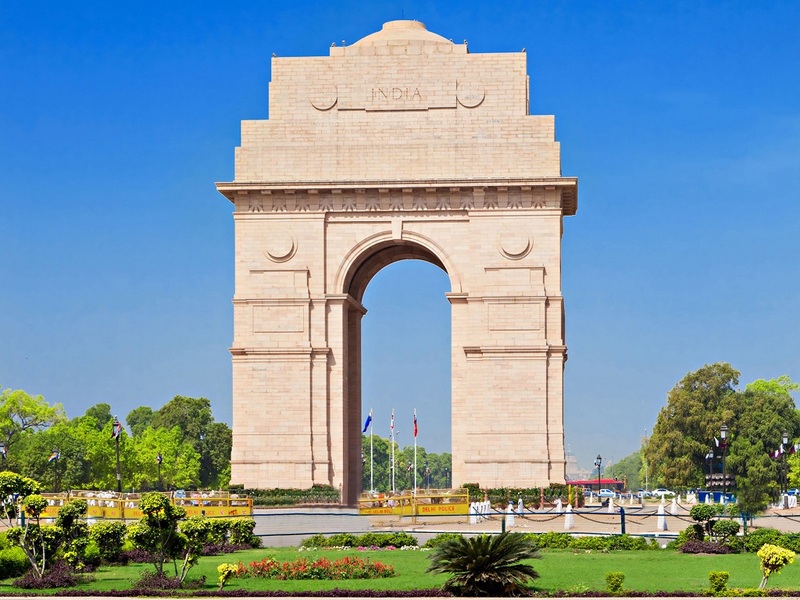 At the centre of New Delhi stands the 42-metre-high India Gate which resembles the famous Arc de Triomphe in Paris. This iconic archway commemorates the 70,000 Indian soldiers who lost their lives fighting for the British Army during World War I. Make a stop at Gandhi Smriti, a poignant memorial of Mahatma Gandhi, where he was shot dead on the grounds on 30 January 1948 after campaigning against intercommunal violence. The house itself is where he spent his last 144 days. 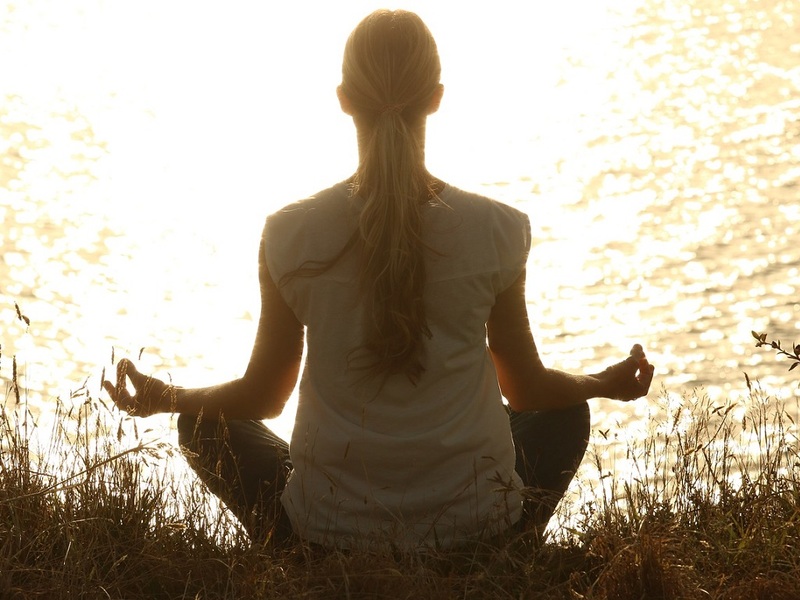 After breakfast, relax your mind, body and soul with a laughing yoga session in the company of your fellow travellers. After lunch, it is time for some retail therapy at Pacific Mall. With over 140 international and national brands to choose from, Pacific Mall is one of the capital’s favourite shopping destinations. After dinner, it is time to bid farewell to India as you transfer to the airport for your flight home. Will arrive in Singapore on DAY 09 (30NOV). For detailed information, please contact us at 67049199 or drop us an email at agvcounter1@chanbrothers.com.sg .